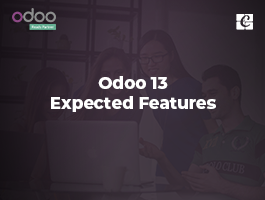 When we creating a module in odoo important thing is __manifest__.py( for odoo 10.0 and later versions) or __openerp__.py(for odoo 9.0 and earlier versions). version(str) :- Module version(should follow version rules). summary(str):- Short description of the module. description (str):-Extended description for the module. author (str):- Module author’s name. website (str):- Module author’s website URL. license (str, defaults: AGPL-3):- Distribution license for the module. 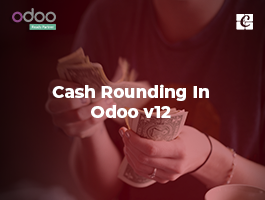 category (str, default: Uncategorized) :- Classification category within Odoo. 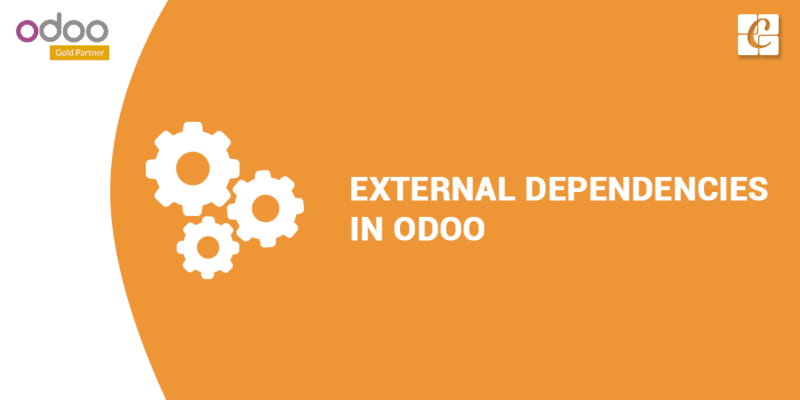 depends (list(str)):- Depended on Odoo modules which must be loaded before the module. data (list(str)):- Path of all data files from the root directory which must always be installed or updated with the module. demo (list(str)):- Path of all demo data files which are only installed or updated in demonstration mode. auto_install (bool, default: False):- If True, the module will automatically be installed if all dependent modules are installed. 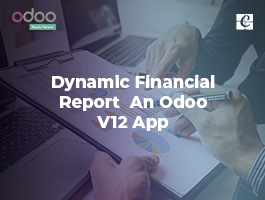 If someone created a module in Odoo, which uses Python modules for its working. So at the time of module installation if the system does not find Python packages or any binaries defined in __maifest__.py installed in the system, it will raise an error and not allow to install the module. For defining python dependency file ‘scale’ for the module ‘Weighing Scale Hardware Driver’, and this module allows the point of sale to connect to a scale using a USB HSM serial scale interface such as Mettler Toledo Ariva. The module requires Python dependency of ‘scale’ library, so in the module they use external_dependencies’.So at the time of module installation, if the system does not find ‘scale’ library installed, it will raise an error and not allow to install the module. The ‘pre_init_hook‘ is also a special key available in __manifest__.py. 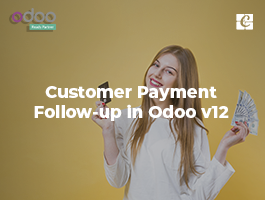 During installation, when the user clicks to install the custom module, it will call a Pre-installation hook and do some initialization, copying of files or other and then after that once it finished, we can capture the return installation process of Odoo and run a Post-installation hook. The pre_init_hook is called with a database cursor and may perform modifications in the database to prepare for the module installation. You can use pre_init_hook’ before registering the module's logic in the ir.module.module. It is commonly used for modules compatibility check. For using the pre_init_hook define this key in your __manifest__.py and assigning it’s a method created in your __init_.py of the module(Value of the key is the name of a Python function which must be defined in __init__.py). 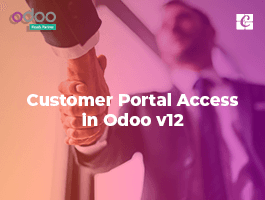 As many times we also have validated that the module build for Odoo 8 should not be installed in Odoo 9 in that case we use pre_init_hook . The post init hook is called with a database cursor and registry object and may perform modifications in the database to finalize the module installation. We can define the ‘post_init_hook‘ in the same ways as pre_init_hook.